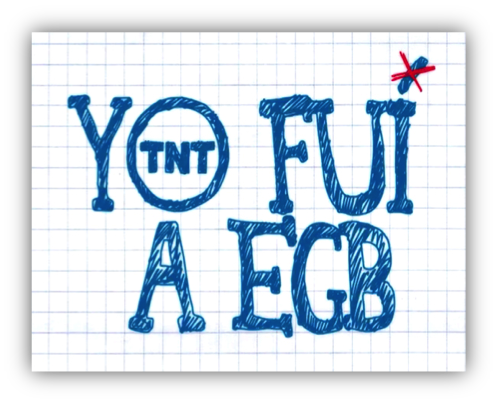 Last December 21st we had a great time with the “Yo fui a EGB” (“I attended elementary school”) TV show that brought great joy, laughter and good memories to the “babyboom” generation. The nostalgia of the eighties and nineties has a TV game. When? Next December 21st . Where? In your armchair, preferably accompanied by your childhood friends. Just tune your TV in to TNT channel. What contest? 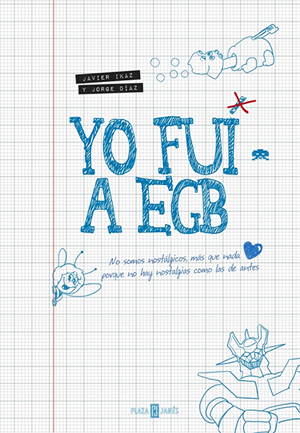 The one called ‘Yo fui a EGB: El concurso’, presented by well-known actress Anabel Alonso.